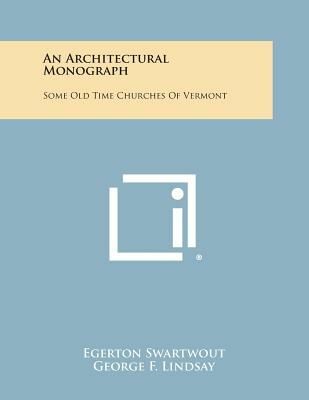 The White Pine Series Of Architectural Monographs, V13, No. 6. Edited By Russell F. Whitehead.